World Cup 2014 action. 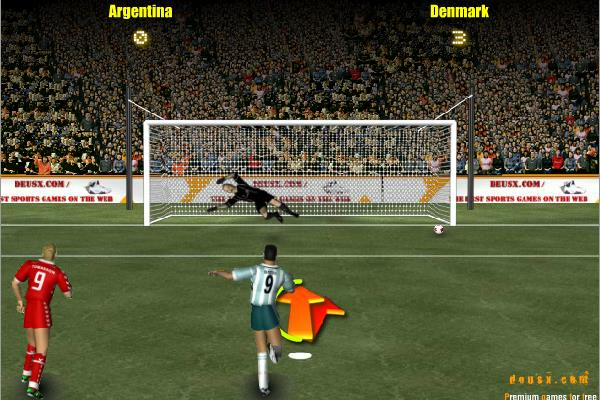 Play penalty shootout game online. Select your nation and start playing.